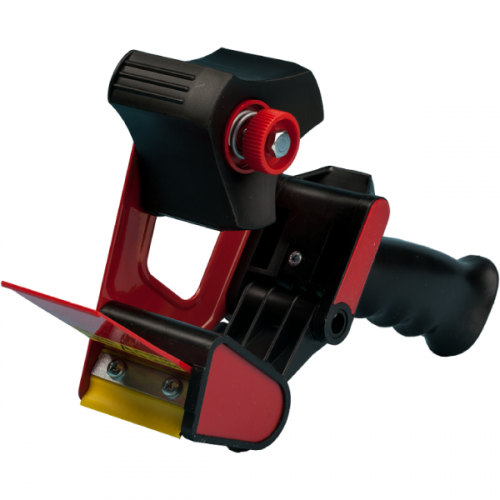 Our most popular 2 inch wide tape gun. 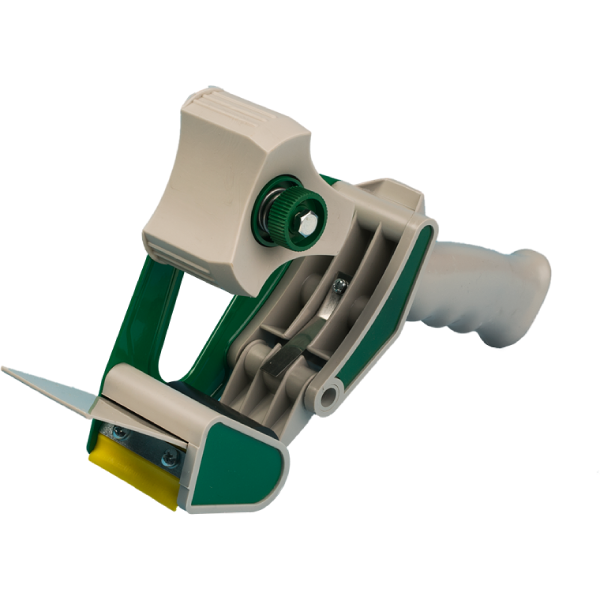 An industry recognized and preferred tape gun, the H66CP-SS is lightweight and durable for high productivity application of 2 inch wide carton sealing tape. 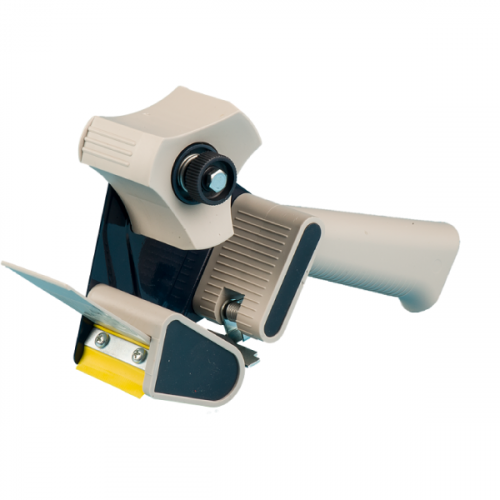 Heavy gauge steel construction with hardened blade, natural rubber roller, adjustable tension brake, and our patented safety shield are all advantages of this dispenser.